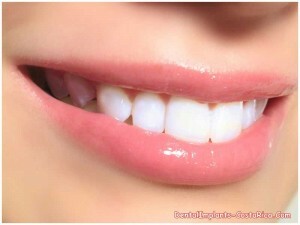 It is not unusual to come across people disappointed with the color of their teeth. For them, one affordable solution may lie in availing dental bleaching in Costa Rica. In the recent years, a number of American patients have traveled there to get their dental procedures done. 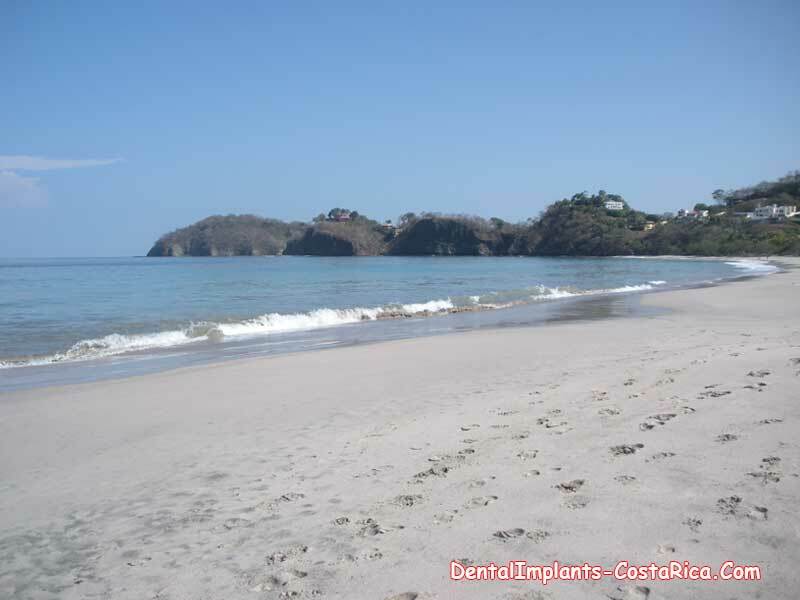 While elaborate procedures such as full mouth restorations, crowns, bridges and dental implants in Costa Rica are more commonly sought by dental tourists, the services that the country’s myriad state-of-the-art clinics offer do not end here. Below is comprehensive information on tooth bleaching. According to a November 2009 American Dental Association (ADA) paper, dental bleaching, alternatively known as teeth whitening, has been one of the most popular and highly requested aesthetic dental treatments in the last 20 years. There are two common approaches to dental whitening. The first one involves using a non-bleaching product, which may remove only surface stains. The second method involves the actual bleaching of the teeth and is said to be effective in not only changing the color of the teeth, but also removing surface and deep teeth stains. The ADA adds that plenty of published studies seem to suggest that bleaching is a safe procedure. However, there have also been reports of abuse of home-use bleaching products, which may be considered a downside to at-home teeth whitening. If it were not for the cost, many would prefer professionally applied bleaching because of its ease. Not only that, dentists are able to apply a higher concentration of bleach compared to what is available in off-the-counter bleaching kits, making the results more dramatic. Dental bleaching cost here is only a fraction of the price charged in the United States. The affordable cost of teeth whitening in Costa Rican clinics is also an attractive option for US residents who may not have dental insurance. The leading dental clinics carry the latest and similar dental equipment and technology that can be found in clinics in the States. There are a number of board certified cosmetic dentists who offer teeth whitening. Being located close to the United States is a great advantage. If you are working with a limited schedule, you can opt to have your dental work done and then catch the next flight out. Do pay heed to the rest period recommended by your dentist. The country is a very popular hub for dental tourism. 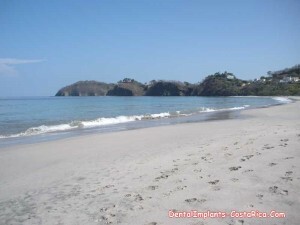 The Council for International Promotion of Costa Rica Medicine (PROMED) reports that about 25,000 medical tourists visited the country for dental work in 2008. You will likely find a lot of compatriots getting their cosmetic dental treatment there, and will not feel like a fish out of water during your stay. US-passport holders are typically allowed a 90-day stay in the country. Anything longer than that will require you to secure a visa. About every tourist destination will have its share of pickpockets. Keep yourself safe by not being too flashy and showy with your valuables. You may even consider squeezing in sightseeing into your schedule since you will be going to one of the world’s prime eco-tourism destinations. From its towering volcanoes, placid seashores to verdant rain-forests teeming with exotic flora and fauna, Costa Rica is a treasure trove for nature lovers. Before leaving your home country, be sure that you have secured a reputable dentist and dental clinic for your bleaching or laser teeth whitening. A good way to find out if a practitioner or clinic is reputable is to check teeth whitening reviews and testimonials on the Internet. A trip to get your dental bleaching may be all you need to get your teeth whiter and start flashing that confident smile again. Submit the free quote request form on the right for more information on Dental Bleaching in Costa Rica.